In this class, you will learn how to paint realistic and expressive portraits. You will develop your skills in creating convincing flesh tones, light and shadow, and proportions of the face. All levels are welcome, with beginners building form using a limited colour palette, and advanced students exploring creative brushwork in a full colour palette. 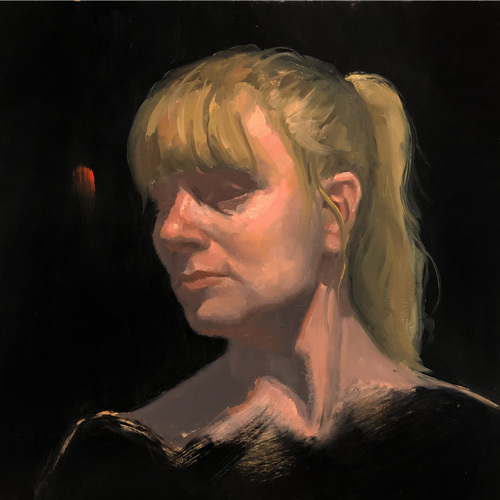 The instructor works with you at your own pace, offering technical and creative guidance, as you create alla prima (wet-into-wet) paintings in a single session, as well as long paintings over several sessions. You will work from the live model, well-lit photographs, master copies, and plaster casts, in your choice of oils or acrylics. 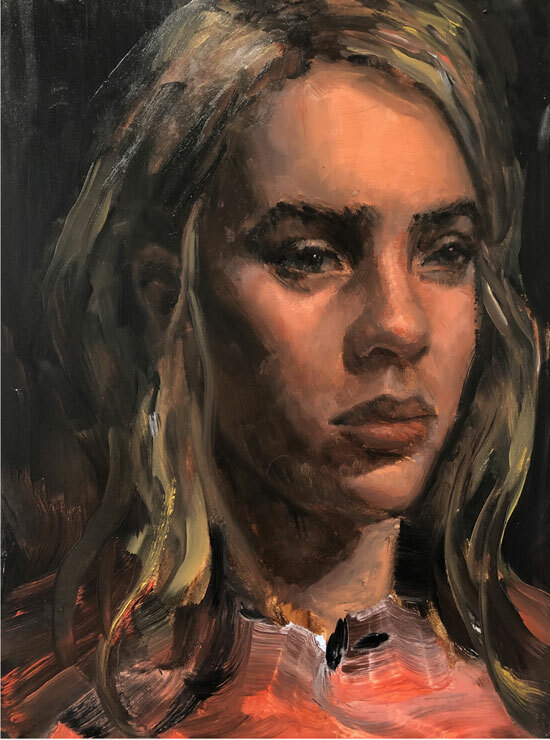 Also included is a 3-hour demonstration once per month, in which a portrait painting is created from start to finish, with the instructor explaining the process step-by-step.